What is hunger? Are you actually hungry or are you just craving food because you drove past a McDonald’s? 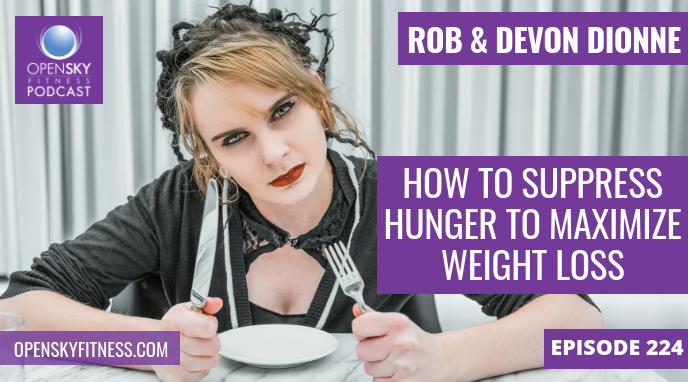 Today, Devon and I are going to share why we crave foods when we do, what hunger actually is, and our top 20 tips on how to suppress hunger and food cravings to maximize your weight loss results. Slamming your water – drink 2-3 glasses of water 10 minutes before your meal or start your meal off with a soup. Eat mindfully by thoroughly chew your food and slowing down how much you’re eating by being present in the moment. 1:20 What today’s sh0w is all about: reducing your hunger pains. 7:15 The benefits of doing something physical that doesn’t just include lifting weights. 13:00 Hunger doesn’t happen right away when you see food; it’s a build up until you’re actually hungry and need food. 14:00 Energy dips could lead to hunger too that you shouldn’t ignore. 15:00 Noises your stomach will make when it’s actually hungry. 15:50 Craving fast food isn’t the same as being hungry. 38:30 5) Slamming your water – drink 2-3 glasses of water 10 minutes before your meal or start your meal off with a soup. 40:30 6) Eat mindfully by thoroughly chew your food and slowing down how much you’re eating by being present in the moment. OSF 202 – Vitamin Supplementation: Do You Need It? 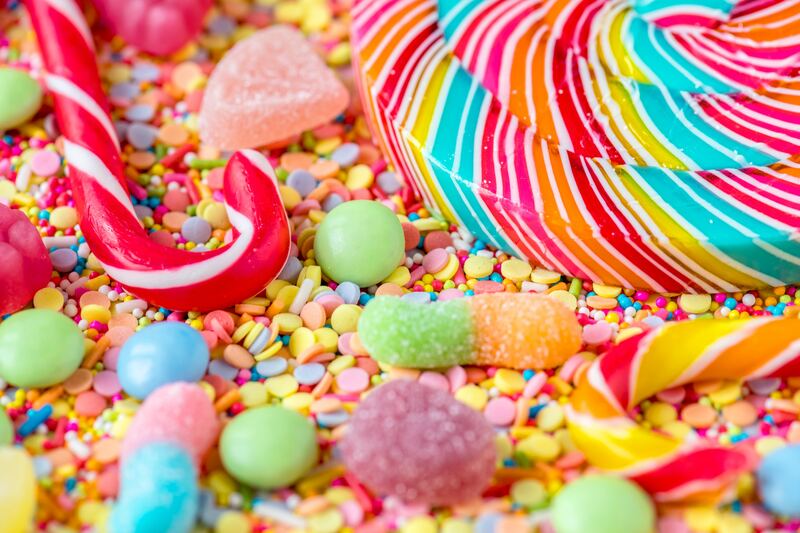 Thanks for listening/reading episode 224 – How To Suppress Hunger To Maximize Weight Loss! We hope you have gained more knowledge on how to be a healthier you.